These books need to stop being so good. What am I supposed to do now that they are both done? 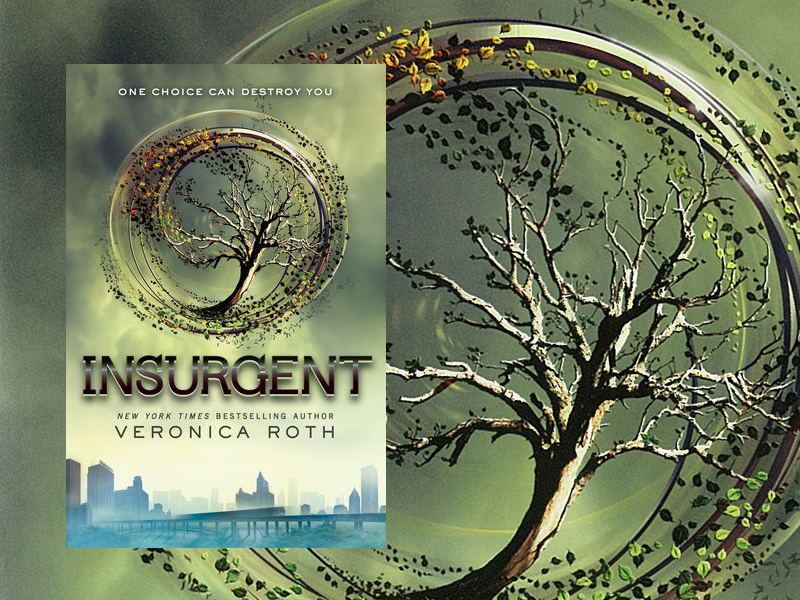 I tried to put the second novel, Insurgent, at bay for as long as I could but I couldn't not read (it was that good). One chapter turned into 10 chapters and then just like that (I'm snapping my fingers) it was done. These books are like a drug. I'm addicted to young adult novels. While I can't go into too much detail about this book without giving away what happens in Divergent, I will say we still follow the same main characters. Imagine that Lost and the Hunger Games had a baby. That baby would be Insurgent. Do you think if I whine enough on this blog Deborah Roth will publish the third book sooner? Or is that just wishful thinking? I'm freaking desperate here. I'm having flashbacks to my Harry Potter days and I'm not liking it one bit. And to follow up on last week's post, I will be purchasing the third installment in the hopes that it gets uploaded to my kindle the moment it hits the stands. What can I say? I'm actually in love. Need to check out your picks for my next book club!